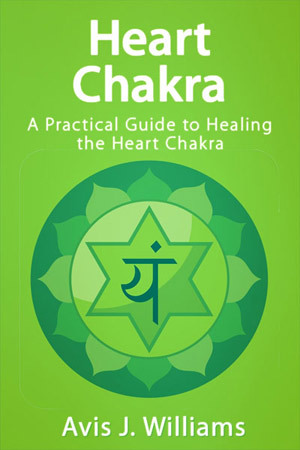 (FREE EBOOK) The Heart Chakra is a simple practical heart chakra healing book that will teach you how to cleanse, balance and heal the heart chakra. – How to heal the heart chakra and looks at practical techniques to heal, cleanse and balance the heart chakra. – How to reprogram the subconscious mind to heal your emotions and body. – The preparation you need before you start to heal the heart chakra. – Deep breathing and meditation techniques to help calm and balance the mind.